After working as an investment counselor in Washington, D.C., Warren Barnett decided in 1983 to return to his native Chattanooga to fill what he perceived as a void in that industry in his hometown. 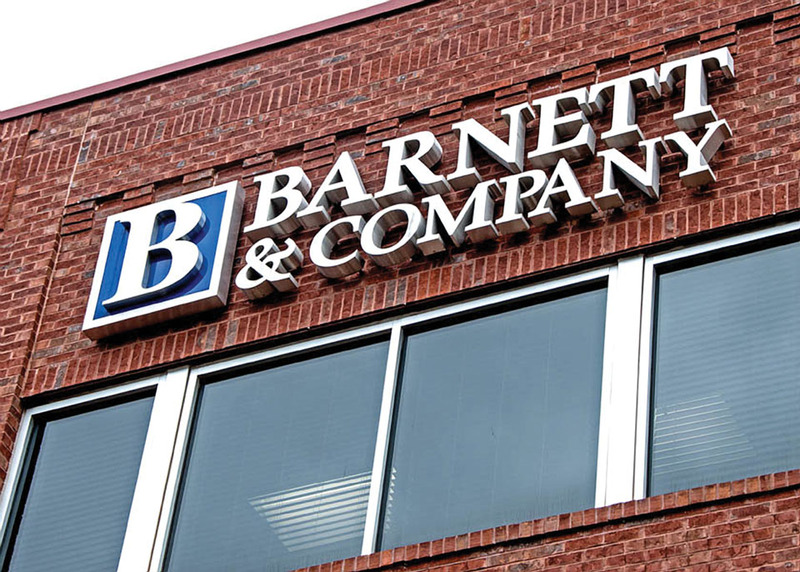 Barnett felt that Chattanooga needed a firm which provided a more individualized investment experience than was currently available. He launched Barnett & Company with an unwavering commitment to excellence and with a goal of providing a select group of clients the ultimate in investment portfolios individually crafted to address their unique objectives, time horizon, risk tolerance, and tax circumstances. Adhering to that commitment and never losing sight of his ultimate goal has been the cornerstone of the firm’s success. 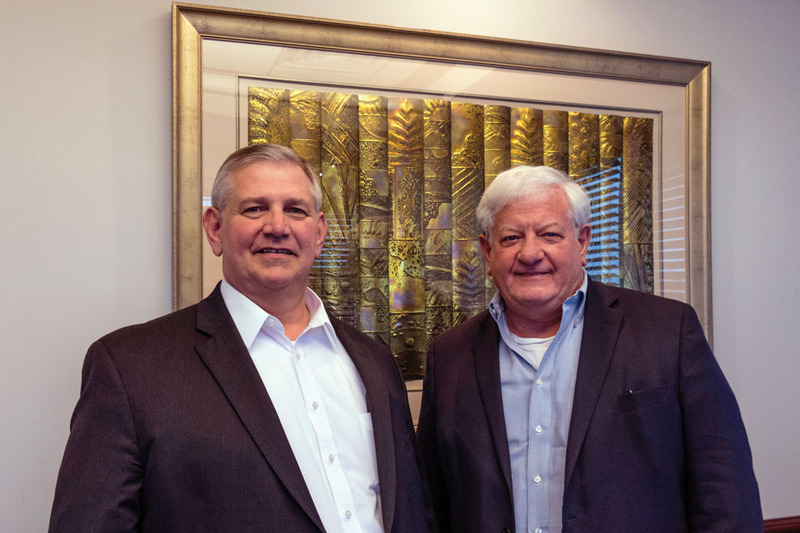 After more than three decades of service to his clients, Barnett and his team of professionals have been recognized as the second oldest SEC-registered investment advisory firm in Chattanooga and the second largest in terms of size. Barnett & Company continues to serve the specialized market niche they filled by working with a select clientele who have investible assets of $500,000 or more to help chart the best possible course toward their investment objectives. And they continue to focus on exceeding the expectations of their clients. Those clients tend to be high net-worth individuals, charities, endowments, and retirement accounts. In addition to specializing in investment management and financial planning, the firm offers estate planning consultations to their clients. Understanding that everyone has their own plans and dreams, Barnett’s specific portfolio managers work closely with their clients to articulate and quantify strategies for achieving those goals and objectives. They also serve as each client’s individual primary contact with the firm, thereby avoiding any confusion over where the responsibility lies for a portfolio’s management and performance. Barnett & Company is not a brokerage firm, and earns no commission on the investments purchased. They collect a fee based on the amount of assets they are assigned to manage. Rather than taking custody of their clients’ assets, Barnett & Company works with third-party brokerage firms, such as Charles Schwab and TD Ameritrade, and trust companies that hold the assets and value them independently. They work with any firm the client chooses. If the client has no preference, Barnett’s portfolio managers provide a list of firms with their relative costs and attributes. Separating custody from management and making them independent of each other helps further safeguard the assets of each client. For larger accounts, portfolios are custom-created for the objective of the person or organization based on what is available for investment at the time. Due to the personalized level of customization, no two portfolios may look alike. Research is performed in-house. Barnett professionals independently verify investments made on their client’s behalf, performing their own due diligence. The firm’s traditional investment horizon is three to five years. Barnett portfolio managers also serve as part of the client’s overall financial planning team, including the client’s own attorney, CPA, and insurance specialist. All are crucial to providing a blueprint for achieving the specific goals and objectives of the individuals and organizations that entrust Barnett & Company with their financial well-being. Each Barnett team member understands that the management of their clients’ investment accounts is an ongoing process of consultation. That means regularly meeting with clients to discuss their goals and objectives that can change over the course of time. True to his roots, Warren Barnett remains committed to Chattanooga and to Tennessee. A graduate of the McCallie School and the University of Tennessee, as well as the Owens School at Vanderbilt University where he obtained an MBA, he leads by example in encouraging Barnett & Company employees to help improve the quality of life for area residents. They understand that Chattanooga is a dynamic city with many venues for the arts and entertainment that are normally found only in larger metropolitan areas. The firm is a proud supporter of the arts in Chattanooga as well as acting in concert with The Association of Visual Arts in sponsoring the Four Bridges Arts Festival each year. 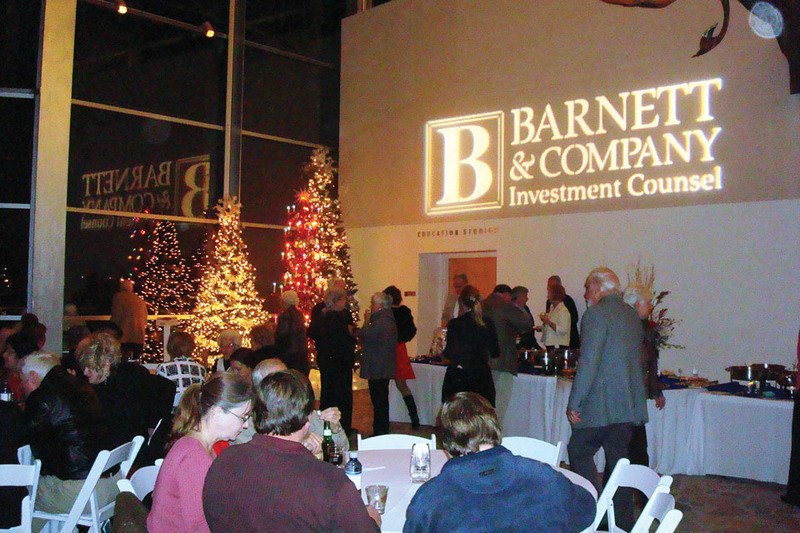 Barnett & Company also sponsors the Masterworks series at the Chattanooga Symphony and actively supports the Chattanooga Theater Center, Public Television Station WTCI, and numerous other organizations in the metropolitan area. 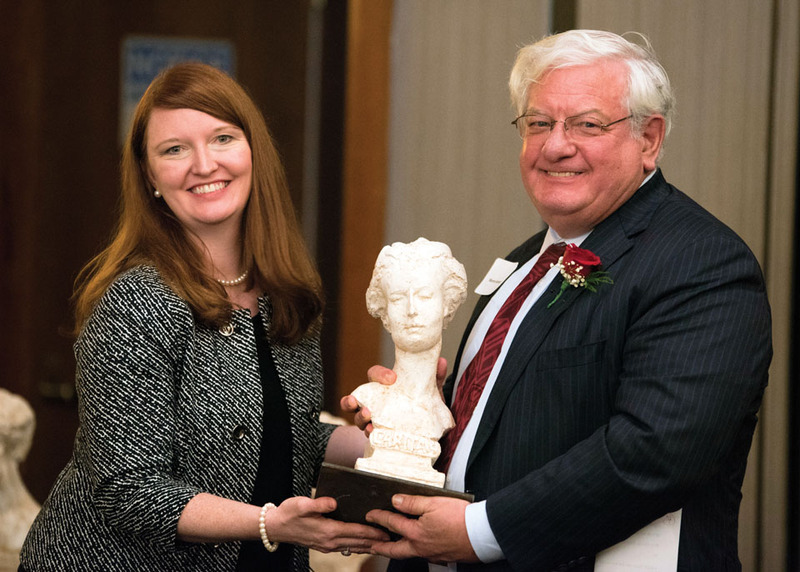 The firm’s support of these civic and other charitable organizations led to Warren Barnett being named “Chattanooga Philanthropist of The Year” during the National Philanthropy Day Luncheon in 2015. “None of our support, past or future, would be possible without the loyalty of our clients, whose patronage makes the firm’s generosity possible,” Barnett notes.